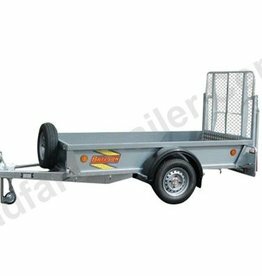 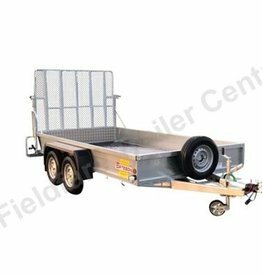 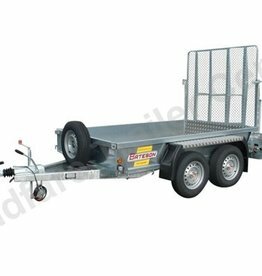 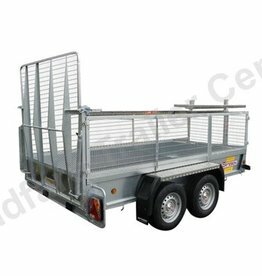 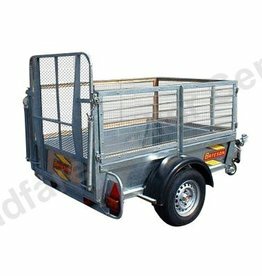 Model 0852 is Batesons largest single axle trailer, it has a 1 ton capacity and is often supplied with a ramp tailboard for transporting wider loads. 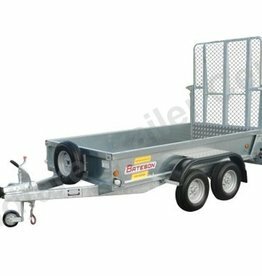 Model 0854 is Batesons largest single axle trailer. 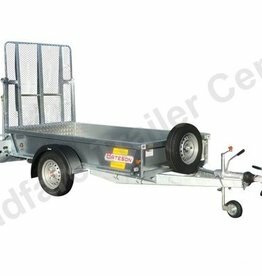 It also has a 1 ton capacity and is often supplied with a ramp tailboard.